The following are notices of significant events related to the field of Jesuit Studies. The notices appear chronologically, and all entries are indexed into the Portal’s search capabilities. Information about the Jesuit Studies-related presentations can be found in the beta version of the Jesuit Online Bibliography. Available in open access at jesuitonlinebibliography.com, this platform is a collaborative, multilingual, and fully searchable database of bibliographic records for scholarship in Jesuit Studies produced in the 21st century. Contact the project’s editors to learn more (jesuitonlinebibliography@bc.edu). 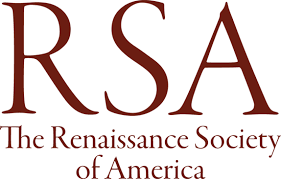 As of the 2019 RSA conference, there are records for more than 400 conference papers available in the Jesuit Online Bibliography. Those records for presentations at the 2019 RSA conference are available at this page. Following on the work of Fr. Joseph Dehergne, SJ, who compiled a directory of the Jesuits in China from 1552 to 1800, a new directory of Jesuits in China during the 19th and 20th centuries is now available from the Taipei Ricci Institute. 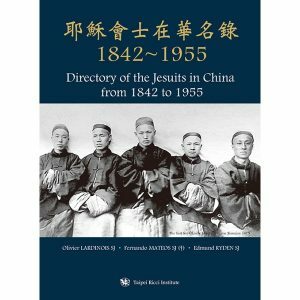 The Directory of the Jesuit in China from 1842 to 1955 is a collaboration among Fernando Mateos, Edmund Ryden, and Olivier Lardinois, all Jesuits of the Chinese Province of the Society of Jesus. It begins with the arrival of the three first Jesuit missionaries in China after the Jesuits’ restoration in the 19th century and closes with expulsion and imprisonment of Jesuits in the 20th century. 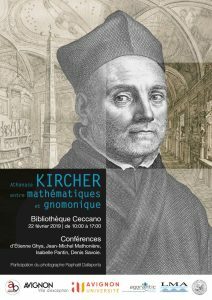 On February 22, le Laboratoire de Mathématiques d’Avignon (LMA) et la Fédération de Recherche AGORANTIC d’Avignon Université hosts a day-long symposium on Athanasius Kircher, S.J. (1602-1680).